The Superstar represents fame and flashing lights! The superstar is special and full of hope. 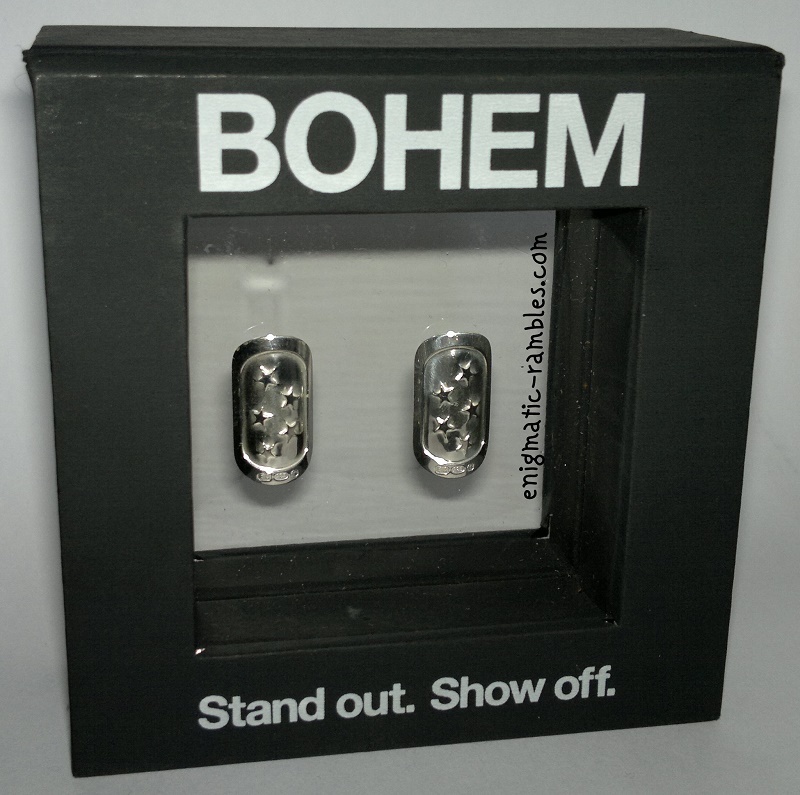 Stand out and show off with BOHEM's Gypsy Superstar! 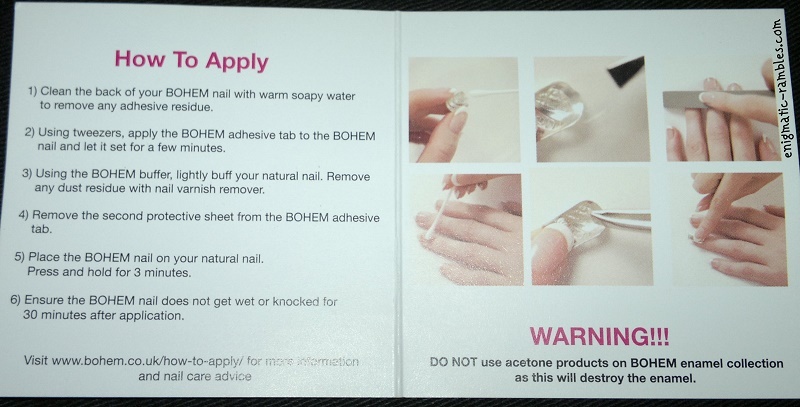 What is BOHEM Reusable Nail Art? These are silver nail jewellery, to be used as an accent nail. 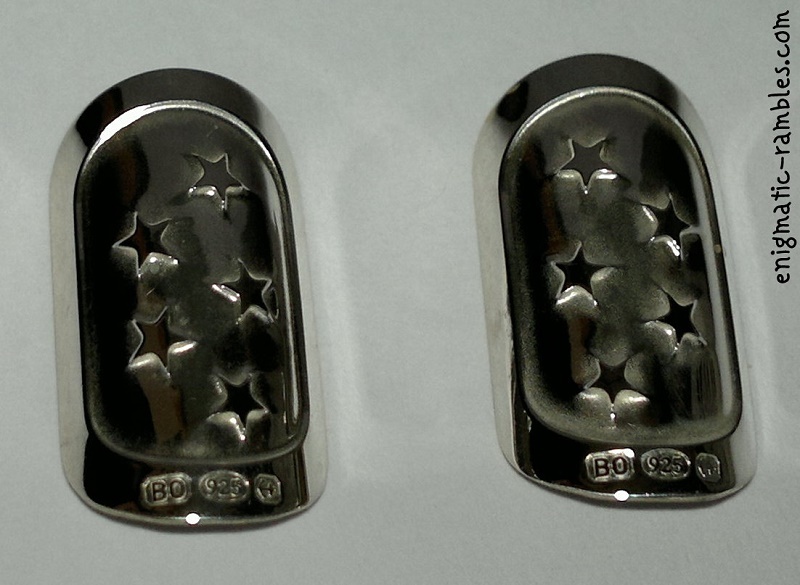 This particular design is called 'Superstar' which are silver with a star design on. 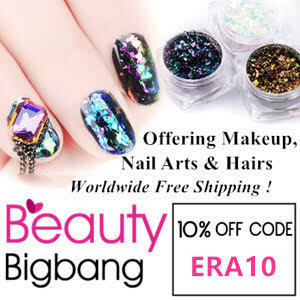 The nail accessories come with 12 adhesive tabs, along with a silver polishing cloth. Also included is a instruction leaflet and a nail file. 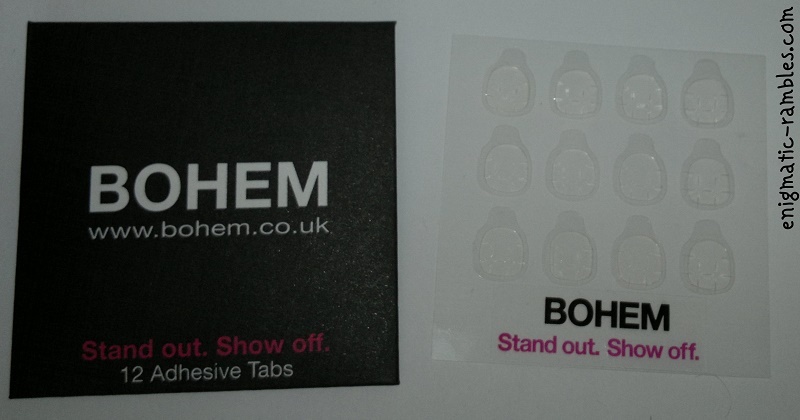 The adhesive tabs, which you can repurchase separately. Silver polishing cloth which again you can repurchase separately. 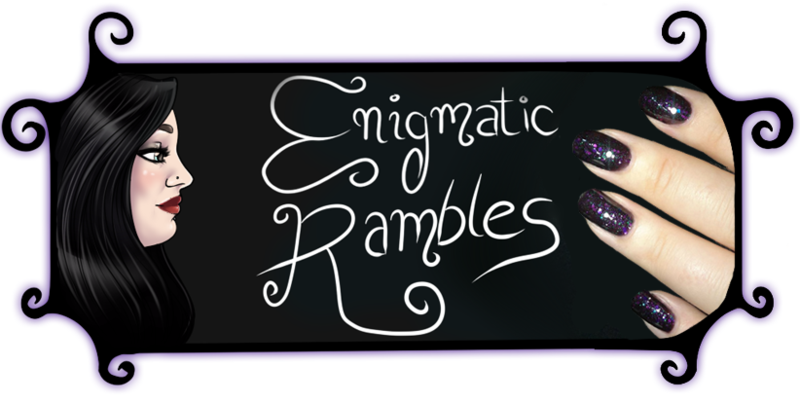 These nail accessories come in various designs as well as different lengths, shapes and widths so depending on your own nails you can find something which will fit your nail bed. The sizing chart can be found here. On to the ones I was sent to review, I chose 20mm length, width medium (12mm) and rounded tips. BOHEM also do free exchanges and returns if you happen to order the wrong size. Although these are made from solid sterling silver they aren't heavy and while you can feel you have something on your nails. The sticky tabs are strong enough to hold them on to the nail securely. They remove by simply pulling them off, don't use nail polish remover as this will tarnish the sterling silver. I think these are great for special occasions or nights out. Something a bit special and a bit different. 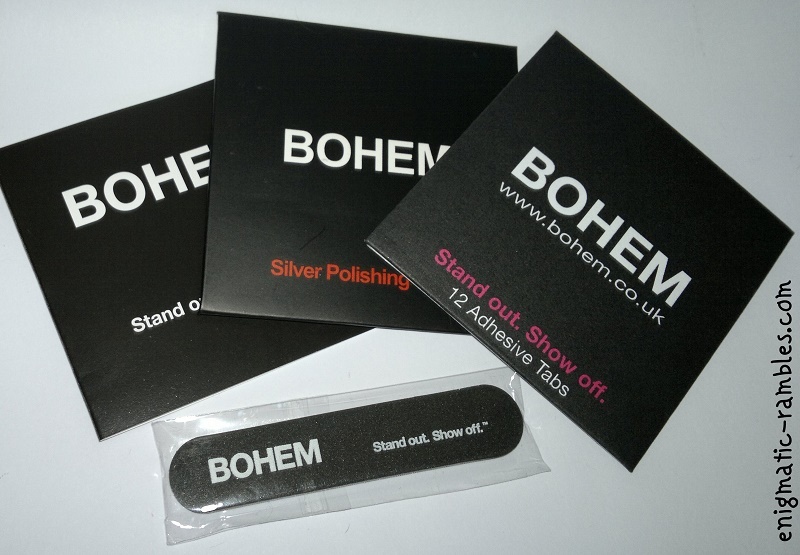 There are so many different designs on the BOHEM site that there is something for everybody and of course there are all different sizes for different nail lengths, shapes and widths. and they seem to be a perfect thing for people who like me have to limit their naildo's to days off work!